Dead to Rights: Retribution's Grant City has gotten one hell of a makeover since last we visited. 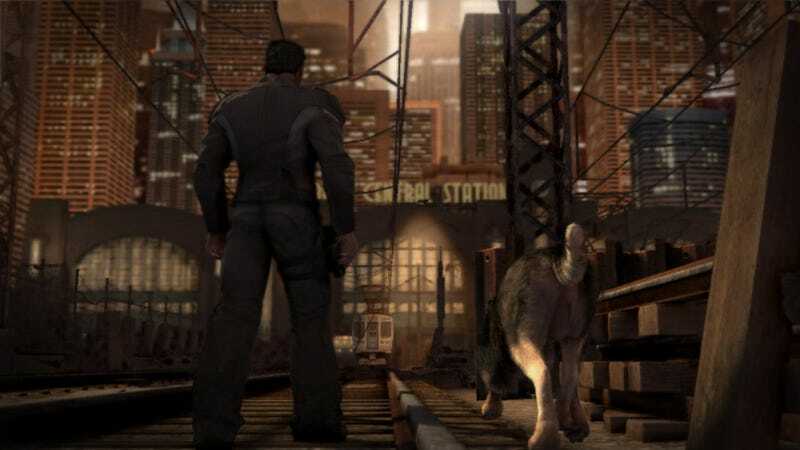 I believe the team at Volatile Games was going for filthier, slightly more industrialized New York City, or at least I hope they were, because that's certainly what they ended up with. A few of the new shots look like they've had a run through the dark outline Photoshop filter, but I suppose if you're aiming for artistic in this day and age that's a comparison you have to get used to. Check out more screens of Grant City below, along with a fancy fly-through video showing some of the town's more scenic locations.